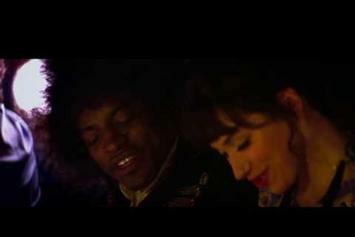 First Look At Andre 3000 As Jimi Hendrix In "All Is By My Side"
Watch a clip of Andre 3000 as Jimi Hendrix in "All Is By My Side". 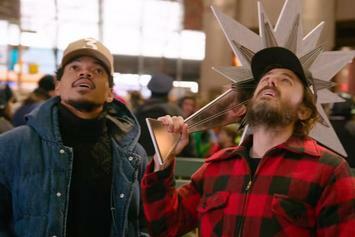 Watch Chance The Rapper & Casey Affleck star in SNL's new promo clip for this weekend's season finale. 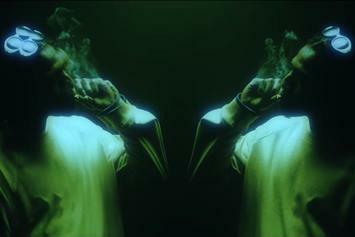 The tension builds to rubble. 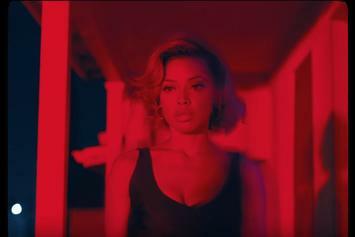 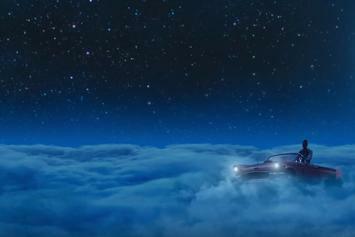 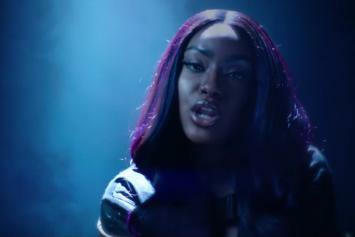 Justine Skye Drops Video For "Don’t Think About It"
Justine Skye shows her moves in new video.